This is one of the first opportunities I had a chance to try out my new Nikon 28-300mm lens, absolutely perfect for travel! 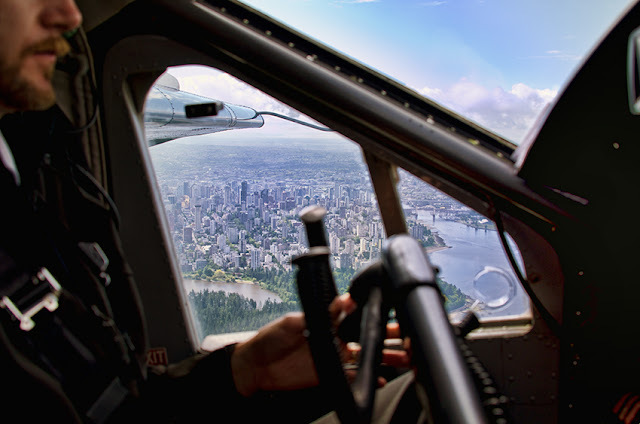 I had a chance to sit in the co-pilots seat on a seaplane bound for Victoria, British Columbia. 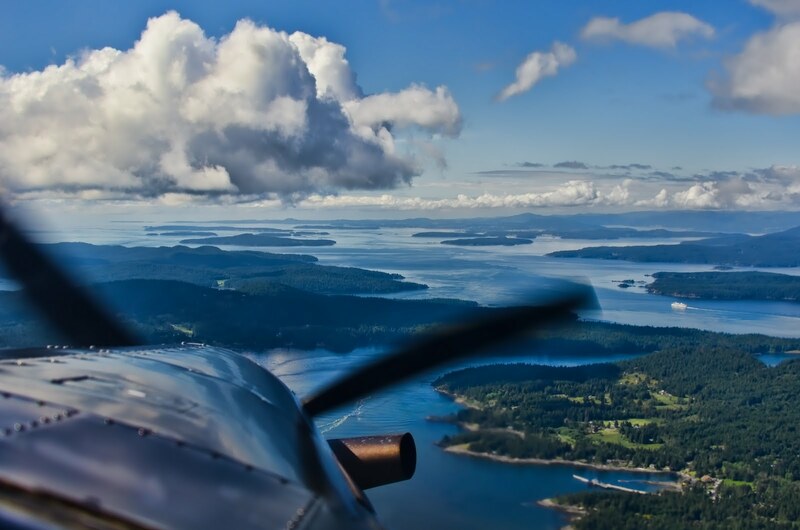 What a view, and what fun to be able to listen to the pilot, tower, and other seaplanes in the area on my headset. If I could be a pilot, the De Havilland Otter would be my seaplane. A view of the cityscape from the pilot's window. The 28-300mm lens allowed me to create a wide variety of shots, no lens changing for me! I normally carry a 24-70mm and 70-200mm. This lens will easily replace both, much less weight to carry when I travel.